So much more to watch on DStv, tune in! The ‘Month of Love’ may be over but there is still plenty relationship romance to celebrate on DStv. Jamie and Doug, who met at the altar of Season 1 of Married at First Sight are still happily married three years later. 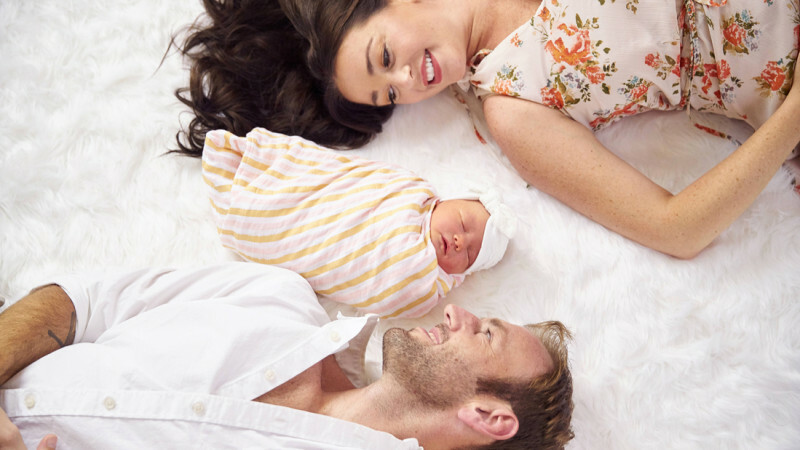 This new series follows the couple as they go through the emotional roller coaster of marriage and raising a baby. 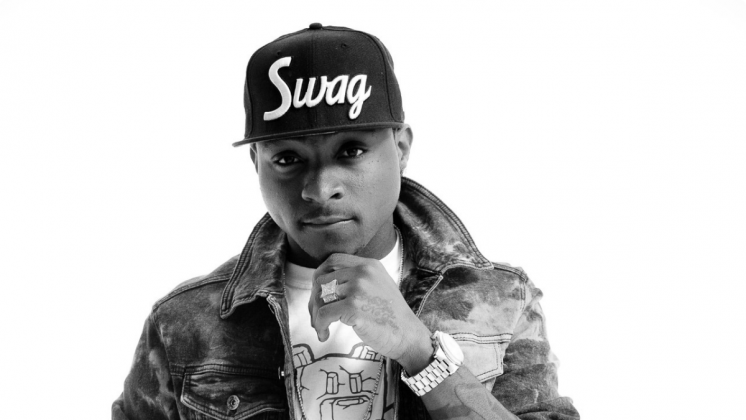 He’s taken to massive global super stardom over the past few years but true Davido fans know the man boasts a wide variety of truly amazing music. Tune into this episode dedicated to the Afrobeats king. A whole day of special programming with the best rated content to commemorate ‘World Wildlife day.’ Nat Geo Wild Day All day on Nat Geo Wild Javier Bardem joins this instalment of the high sea adventure, where Jack Sparrow must search for the mythical trident of Poseidon. 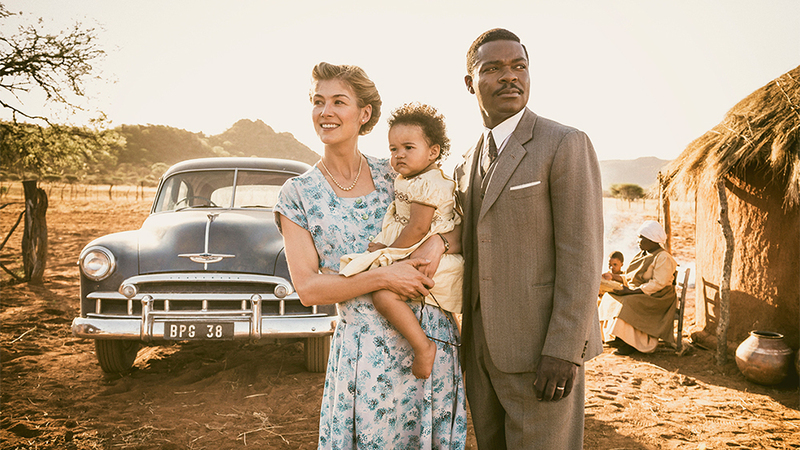 Golden Globe-nominee David Oyelowo stars in this heartfelt biopic following a king of Botswana, whose marriage to a white woman in the late 1940s caused international controversy. It’s Hollywood’s biggest night of the year, and, as always, E! has the best spot on the red carpet. Experience the glitz and glamour as Hollywood’s best and brightest don designer frocks to celebrate the biggest names in film for the 90th Academy Awards. 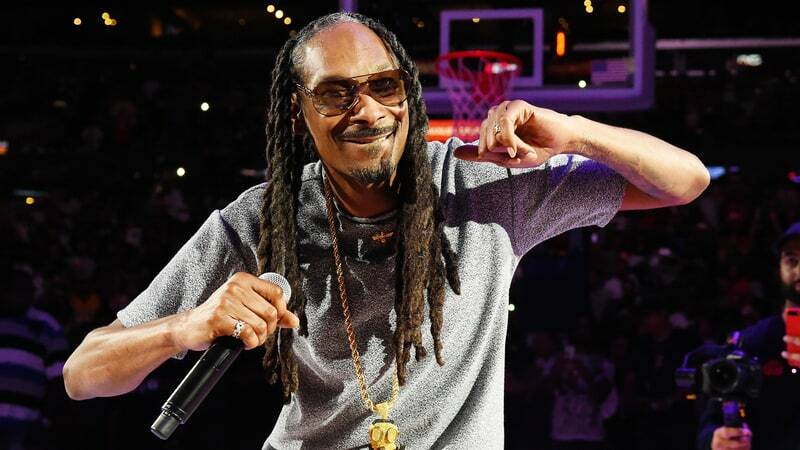 It was the record label that unleashed Snoop Dogg, 2Pac, and Dr. Dre on the world. Forged by unmatched creativity, Death Row Records’ chart-topping and record-breaking sales, however, came at a terrible cost. Part true-crime murder mystery and part hip-hop drama, this compelling six-part docu-series combs through mountains of misinformation, uncovering key evidence and talking to those who were there to reveal the truth about “the world’s most dangerous record label”.